Cocoa, or cacao, beans grow on the cocoa plant and have been used since the 1800s to make chocolate. Cocoa is now grown in tropical regions around the world, but it originated in South and Central America. Cocoa beans grow in Hawaii and Florida. Cocoa was introduced to Hawaii in 1850, and Hawaii is now the only state that produces cocoa commercially. Cocoa from Hawaii is considered a premium product. As of 2010, Hawaii has a relatively small industry, but growers are taking steps to expand it. The climate in South Florida is not perfect for growing cocoa, but it can be done. A period of cool temperatures or a dip below freezing may damage or kill the plant. Cocoa is not grown commercially in Florida, but it is used as a landscape plant. 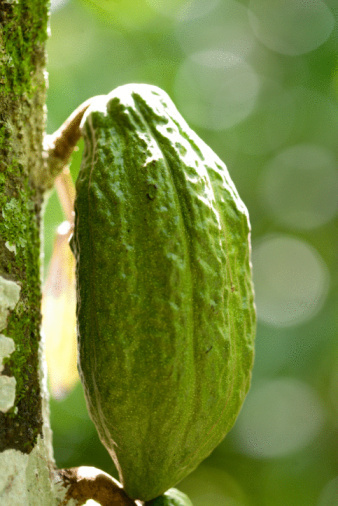 Cocoa can be grown as a landscape plant in the right area. Cocoa plants need temperatures between 65 and 90 F and won't tolerate freezing. They grow best when sheltered from the wind under partial shade and need regular watering. 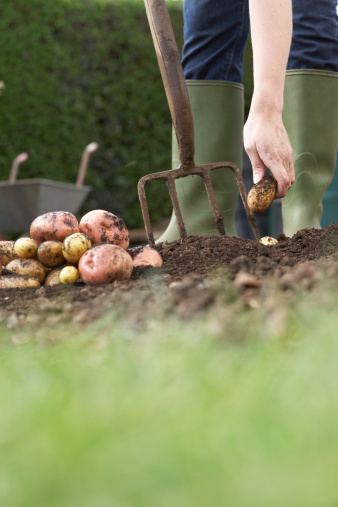 They also need well-drained, neutral to slightly acidic soils. What Is the Difference Between Molasses & Sorghum?